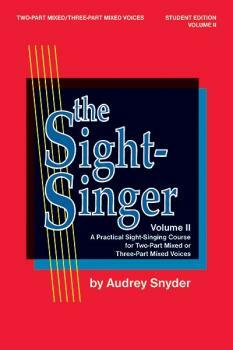 The second of a unique two-volume sight-singing method, with one edition for junior high/middle school and a second for upper elementary/middle school treble voices. Teacher and student books, key cards and a full length accompaniment cassette comprise each edition. Volume II reviews concepts introduced in Volume I, plus presenting larger jumps, harmonic minor, chromatics, more difficult rhythms and asymmetric meters. 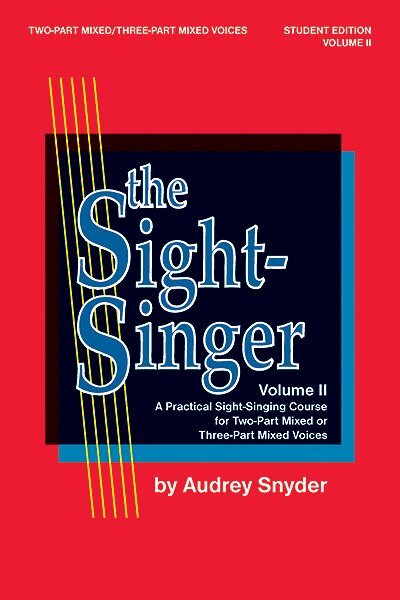 More than 195 musically interesting exercises (some with text) are included.